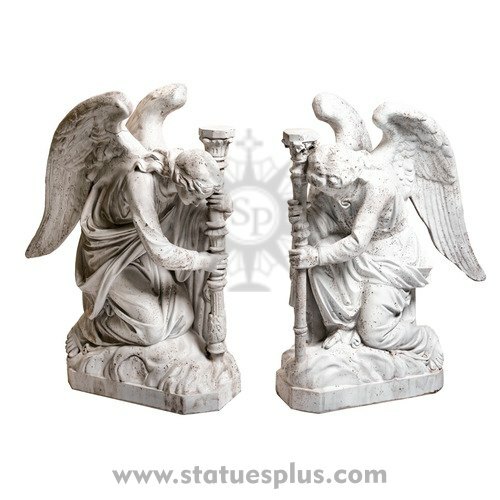 This beautiful set of Bergmana Angels. They are shown here in a stone finish. They also are available in full color and many other finishes.